Weekly stand up gig at Loves Company in Old Street, London. 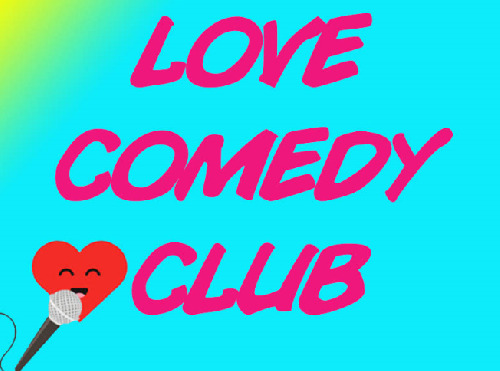 Love Comedy has 5 spots available. Click here to apply.